CEO. 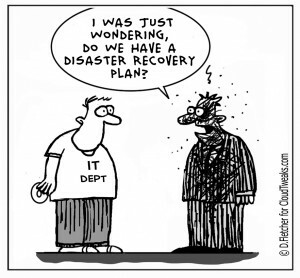 Here's why you care about Data Backup and Disaster Recovery. Data Backup and Disaster Recovery - Critical business topic. Data Backup and Disaster Recovery is the headline for our third and final post on this critical topic to businesses of all sizes. 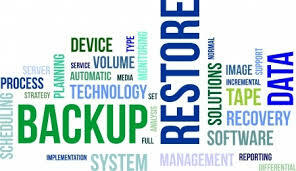 Data Backup and Disaster Recovery is once again the headline for this second post on a critical topic to businesses of all sizes. Data Backup and Disaster Recovery is the headline for this first post on a critical topic to businesses of all sizes.